Greece has always been one of Europe's top travel destinations. The country is blessed with a beautiful climate, friendly people, and lots of unforgettable architecture. Athens is the capital city of Greece. It is home to many world-famous architectural structures including the Acropolis, the Ancient Agora and the Roman Agora. Make sure to visit the city's new Archaeological Museum at the foot of the Acropolis. It is full of treasures from ancient Greece. Many visitors to Greece enjoy visiting one or more of the Greek Islands. Corfu is a popular tourist Greek island that is conveniently located between Italy and the Greek mainland. From Athens one can catch a ferry or a flight to man of the islands. Direct flights to the islands are also available from many European cities. 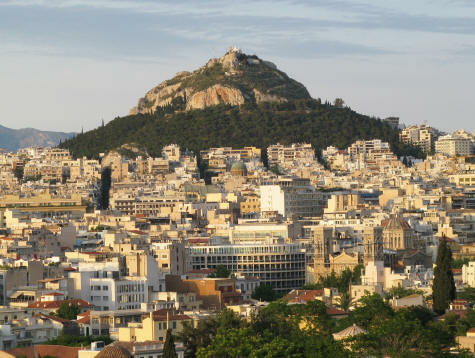 Travelflicks is pleased to provide a free travel guide of Athens. Select it from the menu.